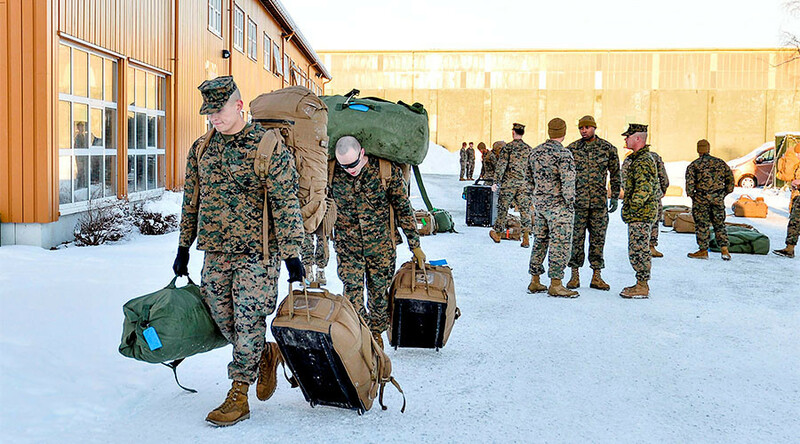 Almost 300 US Marines from Camp Lejeune, North Carolina, arrived in Norway on Monday. The deployment signals a departure from the NATO member’s decades-old policy of not hosting foreign troops on its soil. 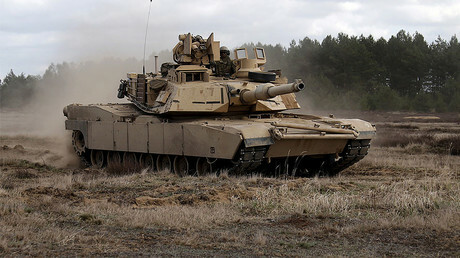 The agreement for stationing the American troops will last for at least a year. The contingent that has come this week will be rotated in six months. The Marines will be hosted at the Vaernes base of the Norwegian Home Guards near Trondheim, Norway's third-largest city. The stated goal of the mission is to train the US troops in Arctic warfare. In March, the Marines will take part in the Joint Viking exercises, which will also include British troops, he added. Both Norway and the US deny the notion that the deployment is meant to irk Russia as part of NATO’s wider campaign to oppose what it calls “Russian aggression” in Europe, by sending additional troops and weapons closer to the Russian border. A founding member of the alliance, Norway pledged not to host foreign forces to allay Moscow’s concerns that it could serve as a platform for a surprise attack. For decades the Scandinavian country stashed massive stockpiles of weapons in preparation for a possible conflict, but only allowed in other allies’ troops for training purposes. Oslo dismisses the notion that the deployment goes against the old commitment, saying that American troops would be rotated rather than stationed permanently. NATO routinely applies the same reasoning to all its deployments in Eastern Europe as a way to circumvent the alliance’s agreement with Russia, which bans permanent deployments of “significant” forces near Russia. 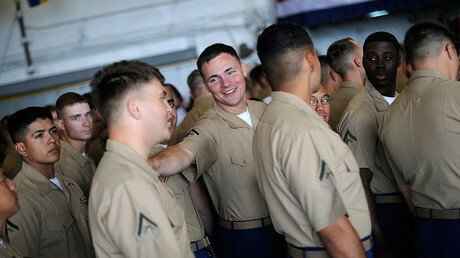 The US Marine Corps touted the practical benefits of a full-time deployment as the reason for the move. When the rotational deployment of US Marines in Norway was confirmed last year, Russia said it was puzzled by it. “Taking into account multiple statements of Norwegian officials about the absence of threat from Russia to Norway, we would like to understand for what purposes is Norway so willing to increase its military potential, in particular through the stationing of American forces in Vaernes?” the Russian embassy said at the time. Norway and Russia share a small land border far in the north. The Vaernes base is located 1,500km from any part of Russia, but the Arctic training program involves traveling closer to it.